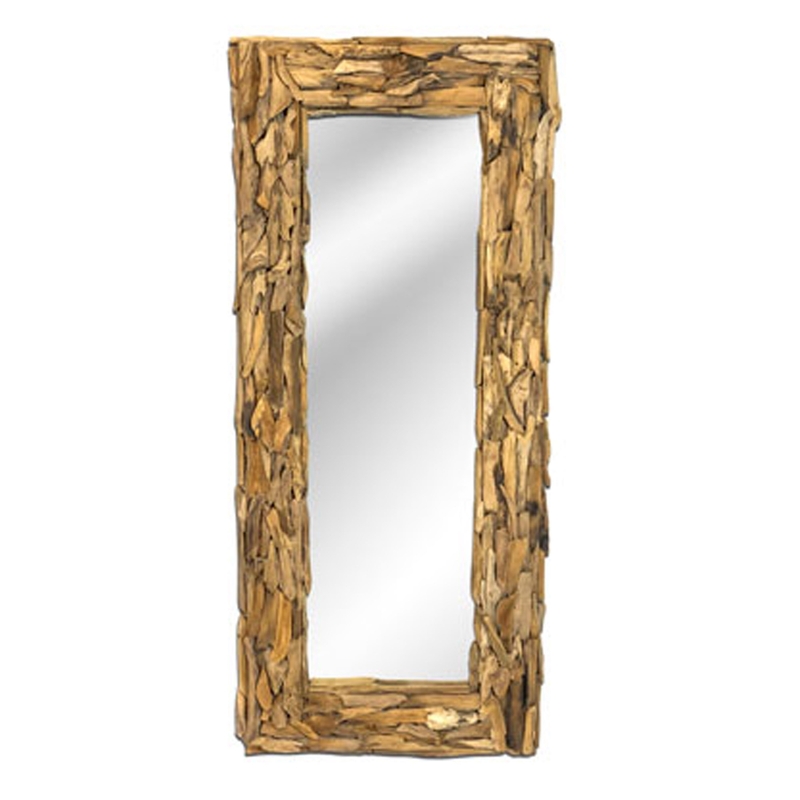 We are very proud to introduce this wonderful Driftwood Root Dressing Mirror. This dressing mirror has a beautiful design that perfectly combines a teak root material and driftwood style. The traditional shape and style of this dressing mirror is given a unique touch because of its distinctive material.